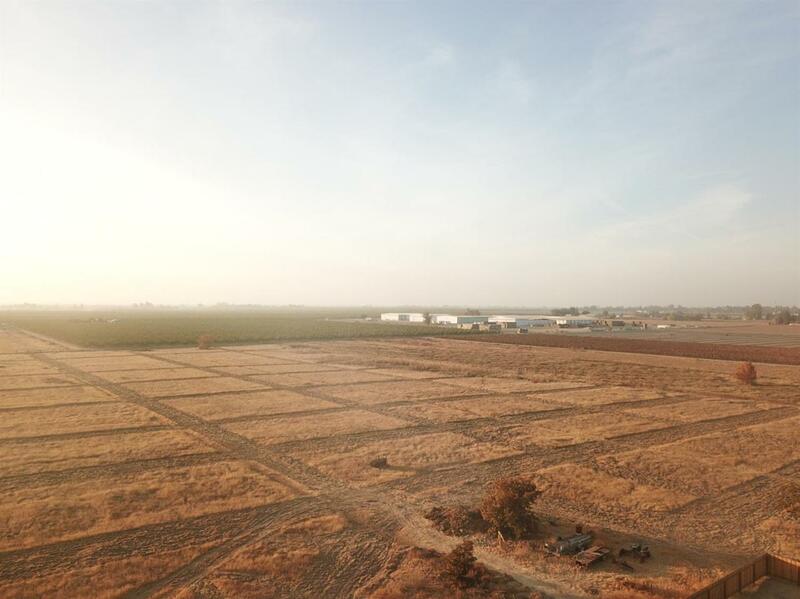 Total of 17.94 acres to be sold. This lot is one of 5 lot and properties being sold adjacent to each other. This lot is great for potential home subdivision development land. Seller would like to sell all 5 adjacent properties together. However seller will consider selling off lots separately. Options to purchase these lots are available. There are new homes being built in the area. Land is very valuable here!